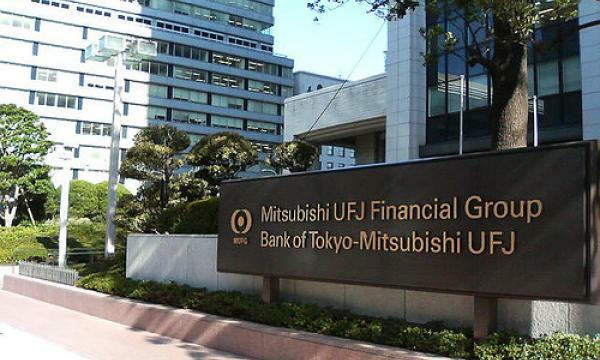 According to a report on The Asahi Shimbun, a prominent national newspaper in Japan, a new bank-issued virtual currency may be in the offing by autumn next year dubbed “MUFG coin”, short for the Mitsubishi UFJ Financial Group — the parent company of the Bank of Tokyo-Mitsubishi. The conversion rate of one unit of MUFG coin will be equal to one yen, the report revealed. Users will be able to withdraw money from their bank accounts using an everyday device like their smartphone, via an app. The money will then be converted to the digital currency. While existing prepaid systems are already available in Japan, MUFG coins will look to bring in users of existing prepaid electronic money platforms with its low commission fees levied for any remittance. The publication’s sources also revealed that the bank sees MUFG coins making it simpler for users to share a bill at a restaurant. Another potential benefit with MUFG coins could mean that users will be able to exchange MUFG coins with foreign currencies at airports at significantly lower commission rates. Such applications for the bank-issued virtual currency shows the anticipated scope for a rollout of the token by the country’s largest bank. The backing of the “megabank”, as the publication puts it, is likely to garner support and trust from the public to further engage and use virtual currencies. The bank is also reportedly developing a two-way ATM machine that will see a reported launch in spring 2018. Users will be able to withdraw the currency onto their smartphones or change MUFG coins into yen. The bank was revealed to be developing the MUFG coin in February 2016 after a trial that began in fall 2015. Japan is among the few major economies in the world to take a favorable and even encouraging stance toward bitcoin and digital currencies, despite the high-profile Mt. Gox debacle. In March this year, the Japanese cabinet passed bills to officially recognize digital currencies as real money. More recently, Japan passed a bill to regulate digital currency exchanges in the country, a move welcomed by the majority of the industry.